We found 1234 open box, clearance, and sales items from D- Open Box -Link - Pan and Tilt Wi-Fi Video Security Camera - Multi. 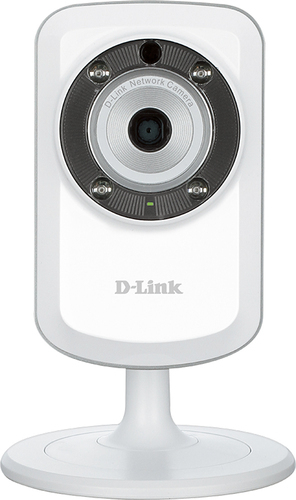 We found 2182 open box, clearance, and sales items from D- Open Box -Link - Day and Night Wi-Fi Video Security Camera - White. 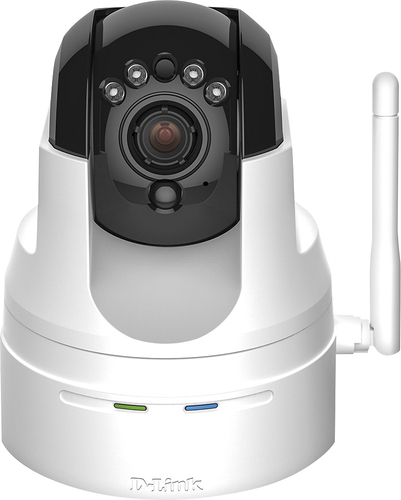 We found 156 open box, clearance, and sales items from D- Open Box -Link - Outdoor High-Definition Wi-Fi Video Security Camera - White. We found 1491 open box, clearance, and sales items from D- Open Box -Link - High-Definition Pan and Tilt Wi-Fi Video Security Camera - White. 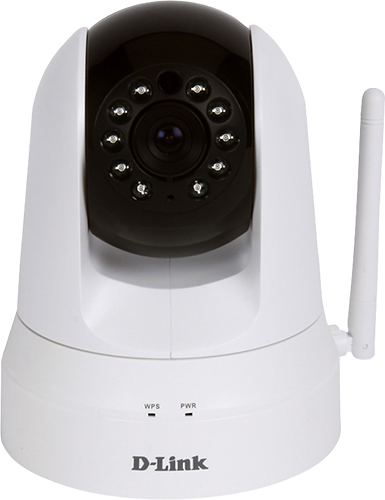 We found 862 open box, clearance, and sales items from D- Open Box -Link - High-Definition Wi-Fi Video Security Camera - White. We found 38 open box, clearance, and sales items from D- Open Box -Link - mydlink 4-Channel Network-Ready High-Definition Surveillance NVR - Black/Silver. 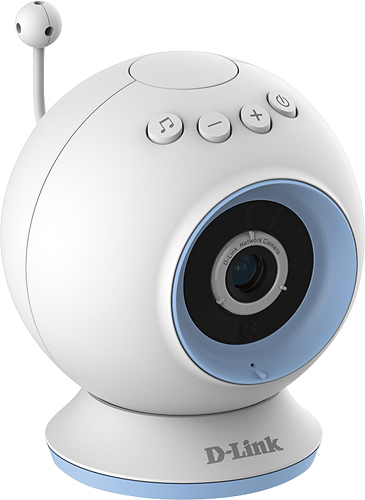 We found 6 open box, clearance, and sales items from D- Open Box -Link - Wireless Baby Camera - White. 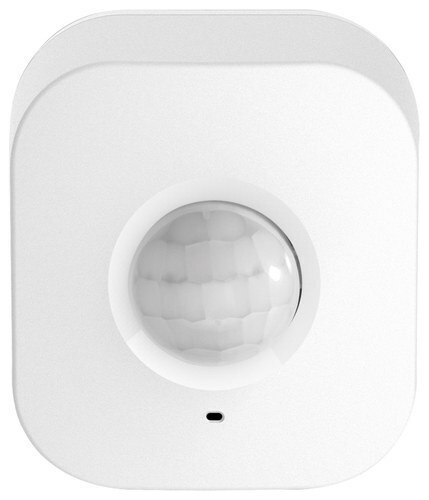 We found 2 open box, clearance, and sales items from D- Open Box -Link - Wi-Fi Motion Sensor - White. 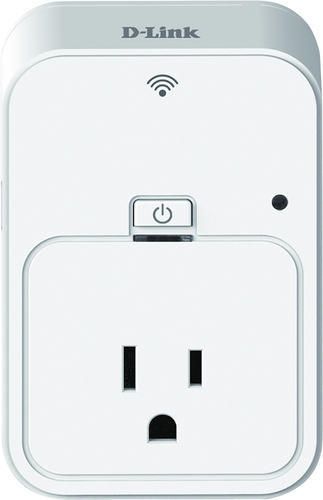 We found 3 open box, clearance, and sales items from D- Open Box -Link - Wi-Fi Smart Plug - White. 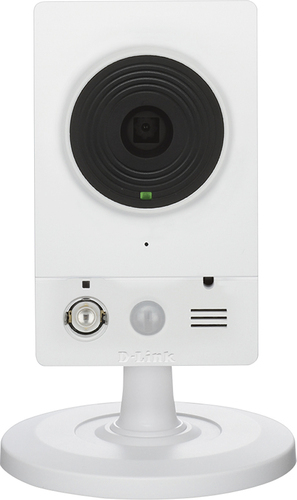 We found 0 open box, clearance, and sales items from D- Open Box -Link - Wireless Home Network Camera - White.